There has been a massive amount of change in the evolutionary history of the operating system. The evolution of operating system depends on the development of computer systems and how users use them. From ENIAC-Electronic Numerical Integrator and Computer in 1945 to FORTRAN in 1954, we saw a great amount of change in the operating systems. By the late 1950’s operating system were able to perform Single Stream Batch Processing, also has the error recovery option to clean up after a job terminated abnormally was added. Then came the era of 1960’s which is considered as the dawn of minicomputers, disks became mainstream in 1960’s operating system. The special invention was the invention of Mouse. Also, the minicomputers got cheaper and more powerful. By 1970’s we got the supported operating system features. Multi-User and Multi Tasking came into the picture. An operating system (OS) is a system software that manages computer hardware and software. Resources and provides common services for computer programs. Also, the modular architectures came into existence. As the research and development work continued we saw a great number of achievements after 1970, one of the major being the introduction of Android OS in 2008. With new research, we are seeing new operating systems being developed and the existing ones getting improved and modified. The current operating system in the market is Windows 10. It is a single operating system that finally spans all of Microsoft’s window powered devices, from desktops and laptops all the way through tablets and phones. The three most common operating systems are Microsoft Windows, Mac OSX, and Linux. The other best-operating systems are Microsoft Windows 7, Windows 8, Ubuntu, Windows 8.1, Windows XP professional, Macintosh OSX, Android and Linux Mint. One interesting fact is that the variants of Linux are most widely used in the internet of things and smart devices. Windows 10 released on 29th July 2015 and upgraded in April 2018. 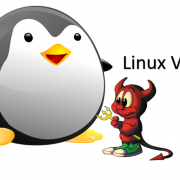 Talking about Linux and its popularity let us have a clear vision as to what is Linux? Linux is the leading operating system on servers and other big systems such as mainframe computers. Linux Torvalds is the developer of Linux and its distributions. It is primarily written in C and Assembly Language. The initial release was held on 17th September 1991, 26 years ago. Linux systems are used throughout computing, from embedded systems to virtually all supercomputers. Linux Torvalds not only created Linux but also made it available to the world for free. He then invited others to work for the modification of Linux and keep their contributions free. This is the reason why Linux gained an enormous amount of audience among hard-core developers very quickly. Also using Linux was not a difficult task, people who already knew UNIX accessed Linux easily. 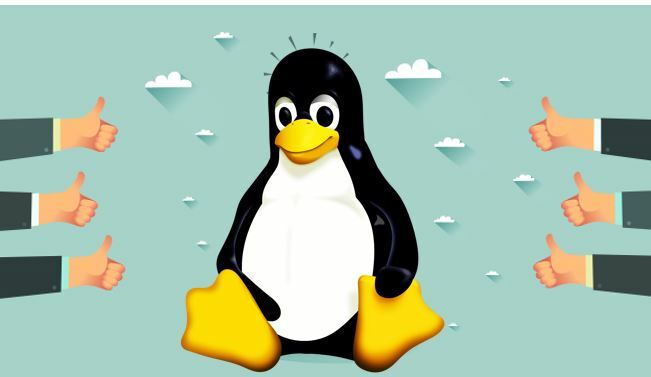 Linux is appealing for the people who wanted to experiment with operating system principles and who needed a great deal of control over their operating system. It is also a boon for people who have personal problems with Microsoft. Linux is widely used to run the internet and in all 85% of all the servers are running Linux. Streams have 1600 games on Linux now, including many mainstream titles. Another reason for this amazing amount of popularity is that Linux is extremely popular and favorite operating system among hackers. The main reason is Linux source code is freely available because it is an open source operating system. Linux is faster than windows and because Windows is a commercial operating system it costs a lot of money while Linux being an open source operating system is free. 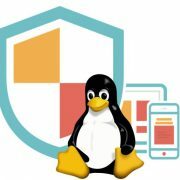 Linux is more secure than any other operating systems in terms of virus attacks. Linux has lower access rights and theoretically, the virus can only access local files and folders, the system will remain safe. An even higher level of security on Linux machines is implemented using IPtables. 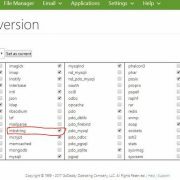 It is an environment which allows for the execution of any command or accesses the network. With Linux, you could even utilize one of your oldest computer systems to achieve a task. 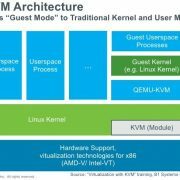 Linux distributions could be fitted to a range of systems, from low-end to high-end. This is the reason why most of the servers prefer to work on Linux rather than Windows operating systems. The Linux terminal is superior to use over Window’s command line for developers. You would find many libraries developed natively for Linux. Also according to many developers, Linux helps the, get things done easily. Linux doesn’t encounter a large number of software updates, but you will also observe much faster software updates so that the problems you might be facing can be eliminated. These are the benefits of Linux over Windows or any other operating system. In addition, you will find tons of Linux distribution catered to a different set of needs. If something is free but useful, it is always the best thing one could expect. Linux has just been so helpful in enhancing our devices. In addition to this, Windows, as we know, becomes sluggish day after day. We encounter crashes or slowdowns on our system, but on the other hand, Linux helps your system run smoothly for a longer period. In Linux, you will not have to reboot the system just as in the case of Windows. Now that we have read about all the Linux advantages and the reason why this operating system is popular, why not give it a try and get to the core of this operating system. There might be chances that after using Linux you get to know more benefits of this operating system.